WaterWorx Plumbing is here to help. Just ask us! Looking for a plumbing professional to take care of your plumbing problems in a quick, courteous, & cost effective manner? WaterWorx Plumbing is all about customer satisfaction.We have been plumbing on the Sunshine Coast for 25 years and are very proud that referrals from our loyal customers make up the bulk of our business. Why are our customers so loyal? We respect our client’s properties. Shoes off at the door, covers on home surfaces, and broom and dustpan know-how to leave your home the way we found it! Professionalism – our reputation is everything; you can be assured every job is treated with the same level of care and professionalism as the next. We are approachable and honest – feel free to contact us anytime to discuss any plumbing problems. Our customers like that we are friendly, local, know the Coast, and are recommended by other locals. We have integrity and are cost sensitive. We provide comprehensive maintenance and installation services for residential and commercial clients. Everything from home and office renovations, rainwater tanks, leaking taps, blocked sewers, burst water services, leaking roof and gutters, storm water and down pipes, hot water systems, additional hose taps around the house and more… Just ask us! 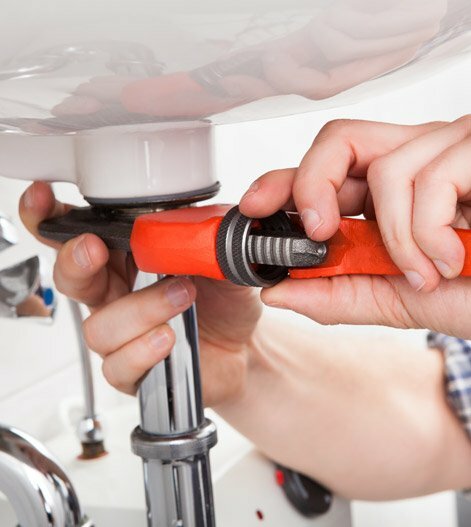 At WaterWorx Plumbing we will take the time to visit you if required and provide professional advice on all your options to complete your plumbing needs or repair your plumbing problems.